Prettier than Central Park? Savannah Georgia. The Pink Coat of Chinatown. Chicago. Center of the Universe. NYC. 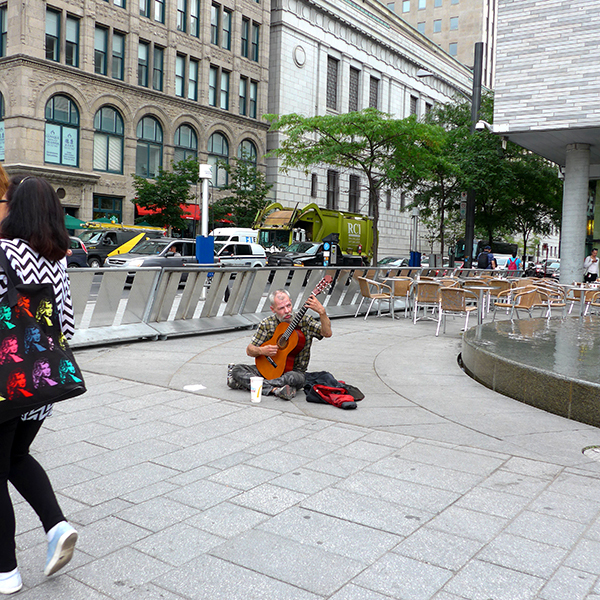 The Old Guitarist of Montréal.